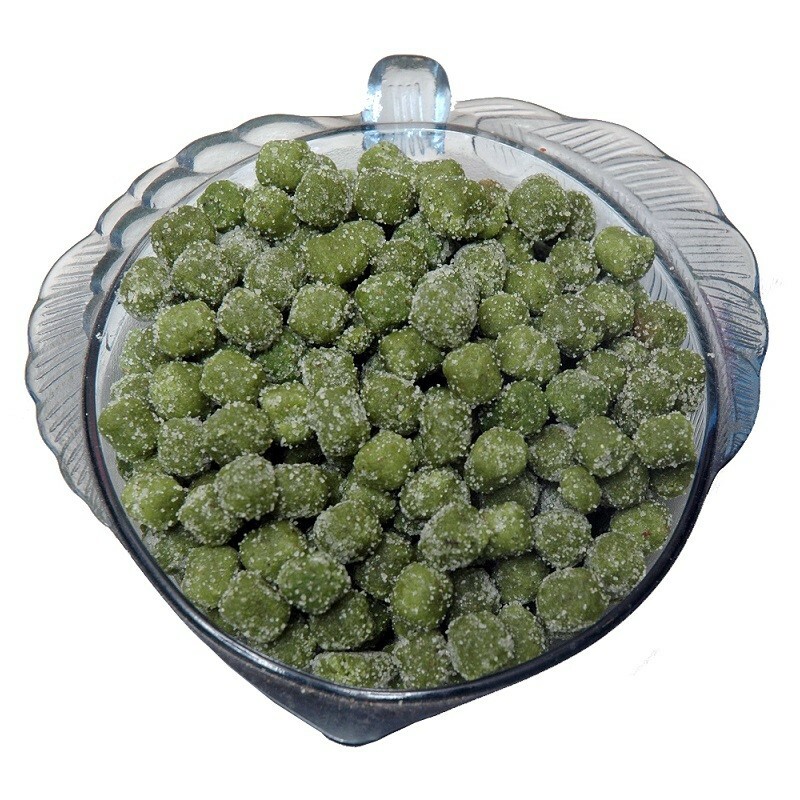 Buy Aam Vati of Mama Mukhwaswala from Ahmedabad online | Authentic Indian Sweet , Savories and Delicacies from the place they originate by Moipot. End your meal time with a healthy, nutritious and tasty mouth fresheners by Mama Mukhwaswala. Aam vati (mango candies) is made with a delightful combination of aam (mango), amchur (dry mango powder) and sugar which will even satiate your mango cravings! Great even for parties or get-to-gathers.